Check out our offices in Green Lab! 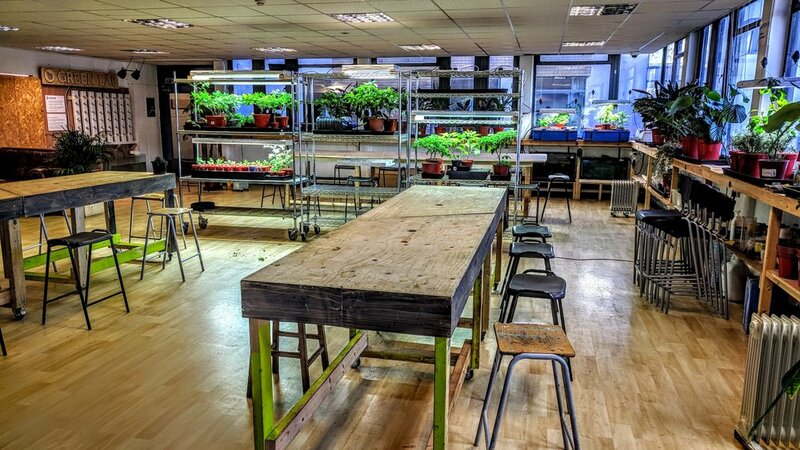 Our offices are now located at the Green Lab space in Bermondsey. 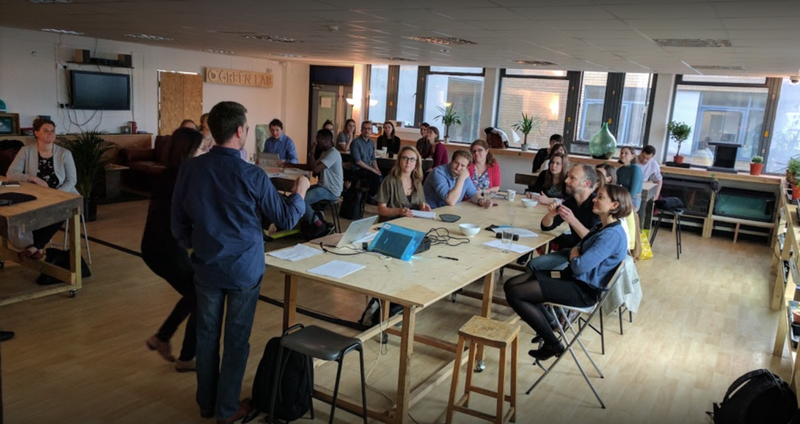 Green Lab is a space that prides itself as an open innovation lab and ecosystem for individuals and organisations to design sustainable solutions to complex urban food, water and waste challenges. We're sharing the space with other notable starts up like Bento Lab and Entocycle. We're excited to be a part of the space, and work alongside like-minded, talented individuals and startups. Come visit us!